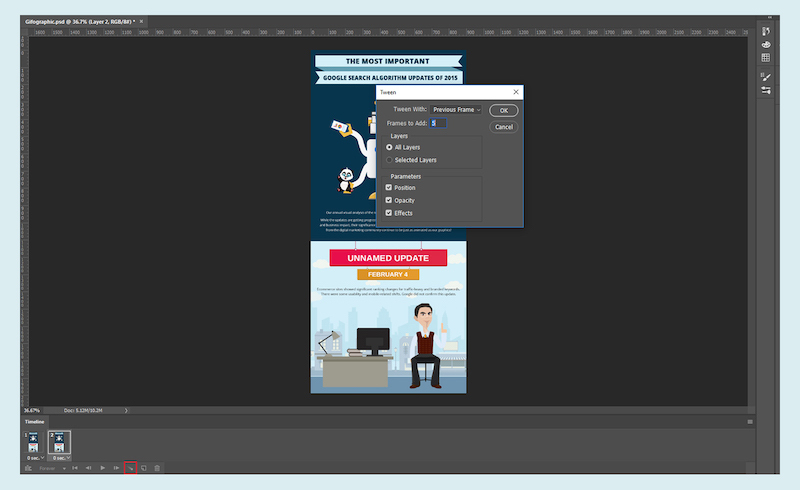 Photoshop is still a favorite among many web designers. So how can you get the most out of it? One of the most important tools to design modules and pages and has some great features such as Grid design, designing powerful animations, or just improving your image workflow for Retina assets. December 13, 2018 — Gifographics are the next step in the evolution of infographics. This article will take a closer look at the evolution of infographics and how to make a gifographic by using Adobe Photoshop.